R3LL is one of those DJ's that gets it. He has pushed the envelope and realized the market for Jersey Club beats in the house community. The reception is positive, because the sound is fresh. While the Hip Hop remixes will always remain a staple, the journey into house remixes is fresh ground and much loved by all. 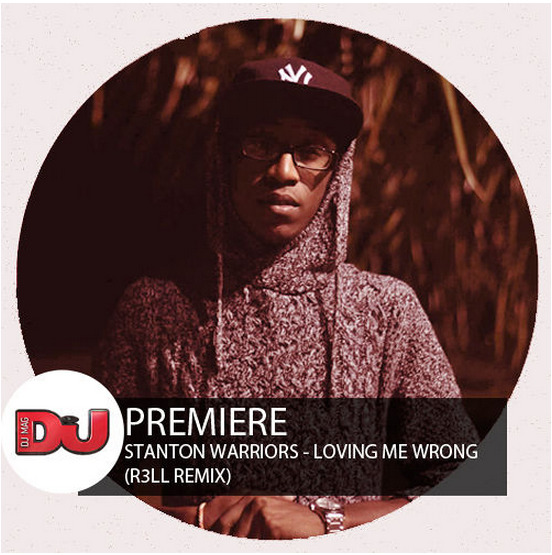 DJ Mag just premiered R3LL's remix of Stantom Warriors "Loving Me Wrong" and its fresh, vibrant, and soulful. Everything we expect and more from R3LL.